The GX420t comes standard with EPL and ZPL programming languages and triple connectivity for easy integration into existing systems. For additional flexibility, 10/100 internal Ethernet and Wireless, 802.11 b/g or Bluetooth, options are also available. 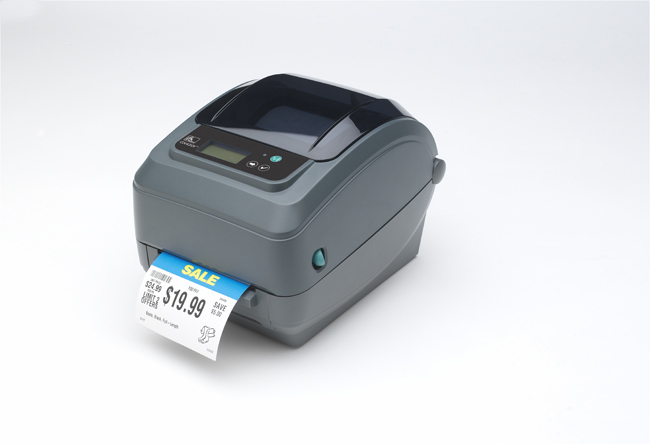 Well-suited to any industry and with options such as an adjustable media sensor, cutter and peeler, the reliable GX420t desktop printer is a smart investment that’s always a perfect fit.